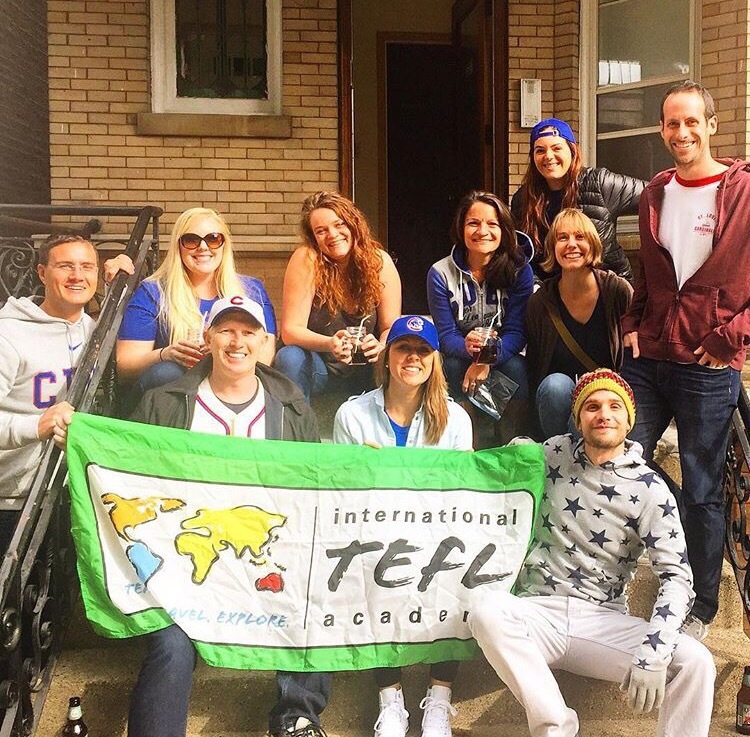 The staff at International TEFL Academy work together as a team to achieve one goal: to ensure that our students realize their dreams of going abroad to teach, travel, and explore. Our team is the primary reason that International TEFL Academy is one of the largest & fastest growing TEFL training schools in the world. We seek to hire new team members who possess extensive international experience and who are committed to empowering our students to share in the experience of discovering new cultures, exploring the world, and becoming true global citizens while teaching English abroad. 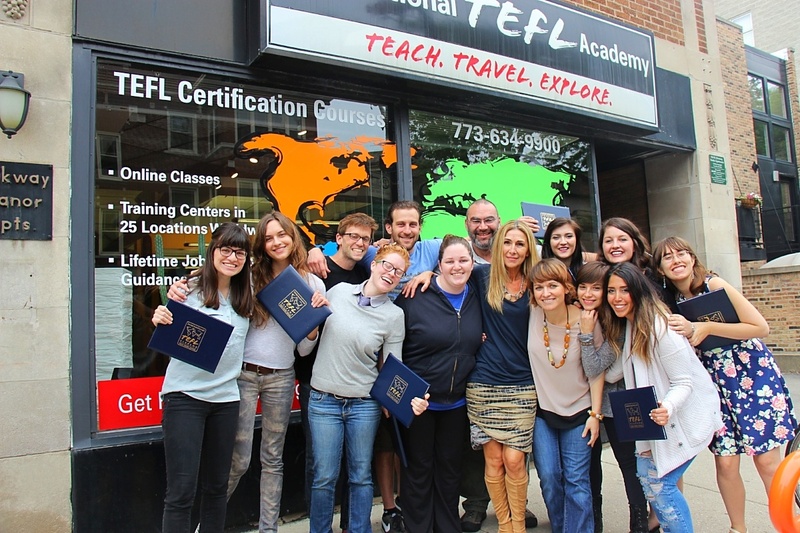 International TEFL Academy is looking for new and experienced TEFL Instructor to teach our Chicago TEFL Certification course. Our students are training to become English teachers overseas – for either short or long term contracts. Successful candidates will possess at least a master's degree in TESOL or a related field & at least one year of overseas teaching experience. International TEFL Academy is looking to hire a new Administrative Assistant to help with the daily operations of our growing and fast-paced office. If you are a highly organized person that greatly enjoys helping people (students and co-workers alike), learning new things, troubleshooting issues, and taking on all kinds of different tasks, then this could be the position for you! 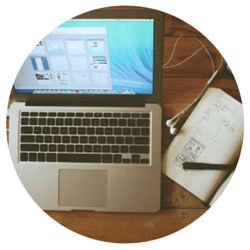 We are not currently accepting applications for the Online TEFL Course Instructor positions. Please check back later. International TEFL Academy is looking for new and experienced TEFL Instructors to teach our online TEFL/TESOL Certification course. Our students are training to become English teachers overseas – for either short or long term contracts. Successful candidates will possess at least a master's degree in TESOL or a related field & at least one year of overseas teaching experience. 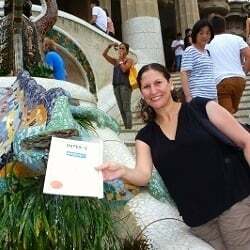 Looking for a TEFL Class to Teach English Abroad?